The Center for Disease Control and Prevention clarifies the term toxic black mold is misleading. 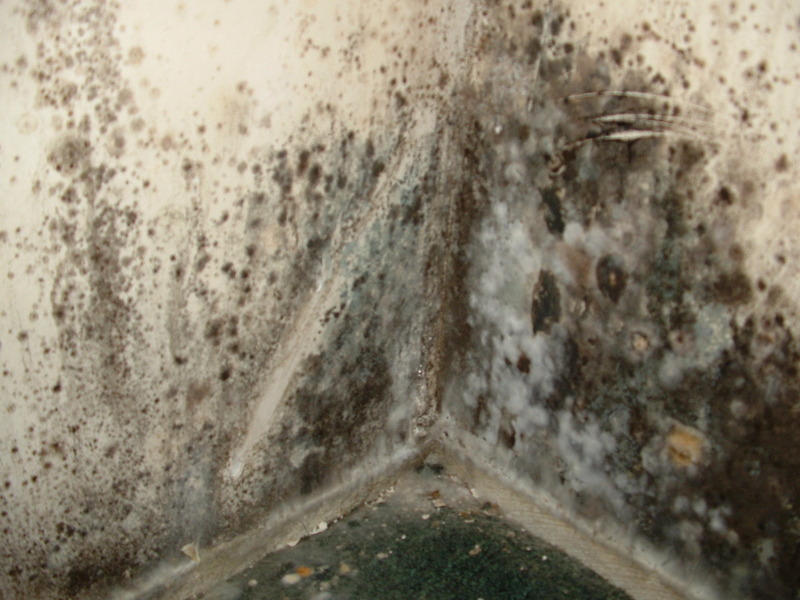 The black mold itself is not toxic; but produces toxins. When the toxins, or the spores, float into the air they can cause or exacerbate respiratory problems. In 2004, the Institute of Medicine did a study on the link between indoor exposure to mold and upper respiratory tract symptoms. They found healthy people developed coughs and wheezing while people with asthma and hypersensitivity pneumonitis saw their symptoms get worse. Researchers also found evidence suggesting mold exposure caused respiratory illness and asthma symptoms in healthy children. With people with chronic respiratory disease, chronic obstructive pulmonary disorder (COPD) and asthma had difficulty breathing after mold exposure and have developed fungal infections in their lungs. Other people experienced allergic reactions to mold similar to hay fever symptoms (itchy eyes and skin, sneezing, sinus drainage and tightness in the throat.) Severe reactions may include fever and shortness of breath. While more research is needed to prove that mold actually causes asthma and other chronic respiratory illnesses, there is a definite link between it causing temporary respiratory reactions and making chronic respiratory symptoms worse.